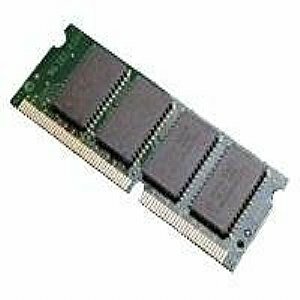 128MB PC66 SDRAM RAM Memory Upgrade for the Toshiba Portege 7020CT Pentium II 366 by Top Manufacturer, Lifetime Warranty at MDA-MA. MPN: 743356. Hurry! Limited time offer. Offer valid only while supplies last.